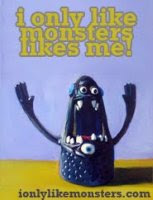 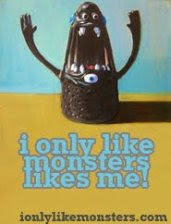 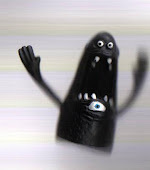 I was going to save this fearsome beast for Yeti Week (Oh, you know it's coming!) 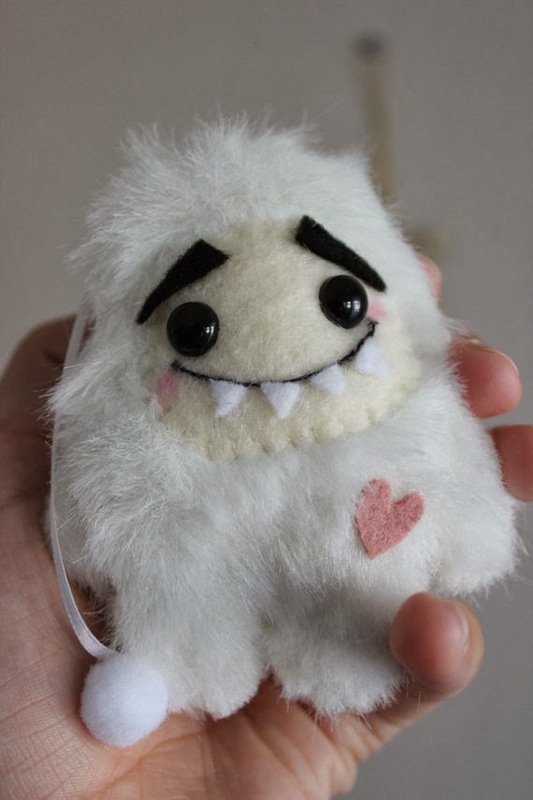 but I knew you might want him for your tree, so I decided it would only be fair to post him asap! 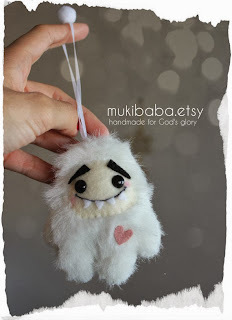 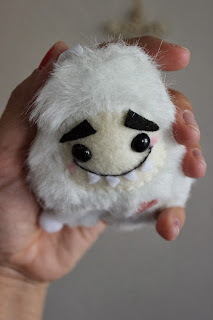 However, if you already have too many Yetis on your tree, Mukibaba also happens to have a pretty sweet (ha!) Gingerbread Man ornament you can order instead!